Symbols of freedom. American icons. 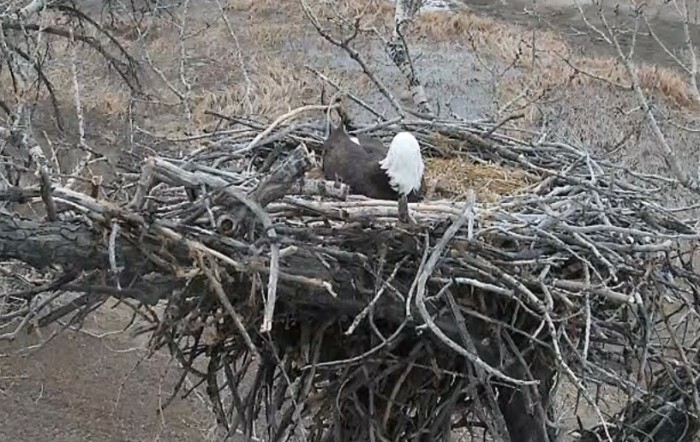 Bald eagles are regal, yet ferocious creatures and we all love to see them while we’re out and about. 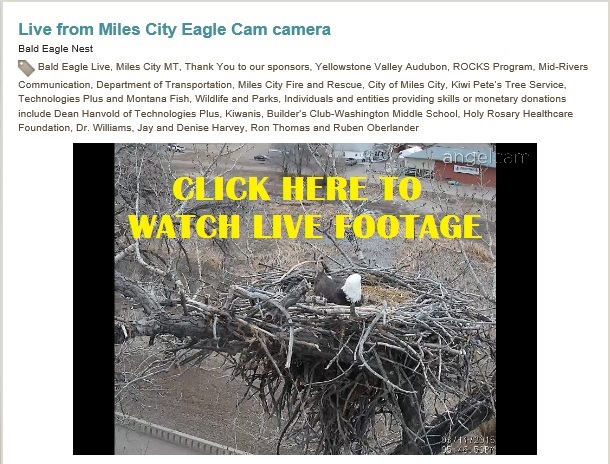 So, check out this live Eagle Cam of a bald eagle nest in Miles City, and get your bald eagle fix!